Individually wrapped hard balls in an assortment of fruit flavors. A tasty way to satisfy that sugar craving without sugar. 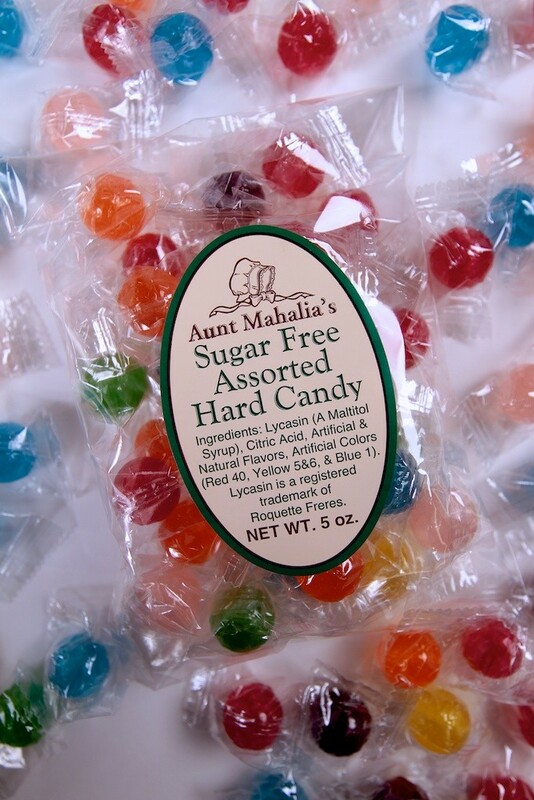 You're reviewing: Sugar Free Hard Candy Asst - 5 oz.